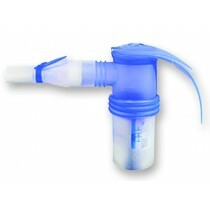 Pari nebulizer compressors are very popular for those who need to treat specific lung ailments including asthma or bronchitis. 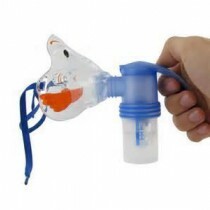 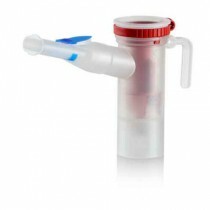 Pari nebulizer compressors and nebulizer accessories are typically of high grade components and ergonomic design to properly deliver aerosol medications both at home and in the car. 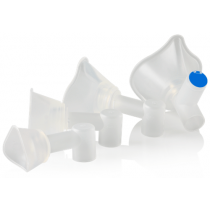 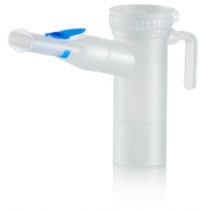 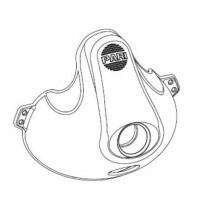 Pari produces nebulizers with sizes that fit both adults and children, along with masks and mouthpieces to adapt for whatever is most comfortable for the patient to receive fine medicated mist lung therapy. 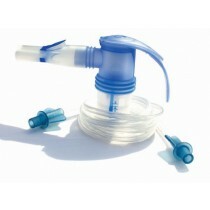 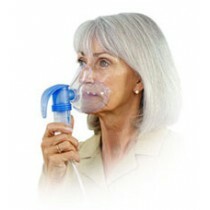 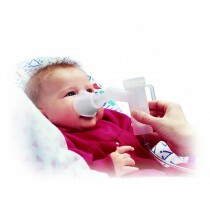 Pari Nebulizer Compressor Patient Applications. 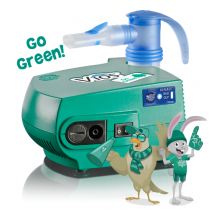 Use Pari respiratory nebulizer compressors for: powering the compressed air to the nebulizer, pushing the mist through the nebulizer, providing the integral power to treat lung disease symptoms by delivering aerosol medication. 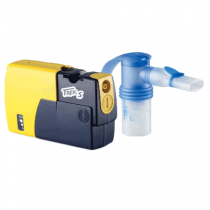 Use Pari respiratory portable nebulizers for: lung therapy away from home, having a smaller unit to deliver aerosol medication, having a nebulizer compressor that is battery powered. 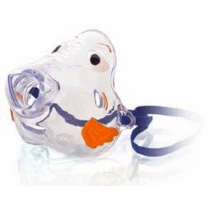 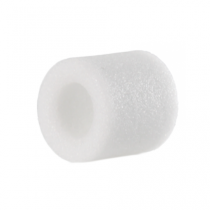 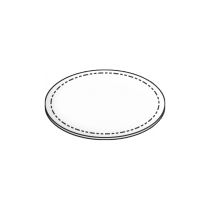 Use Pari respiratory masks for: placing over the mouth and nose to inhale mist, to deliver mist to children and babies, to have the most efficient way of inhaling medicated mist.